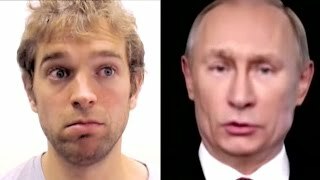 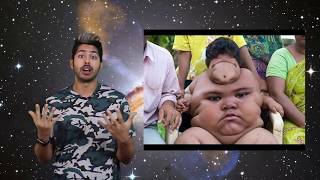 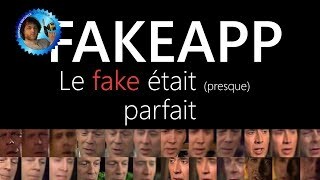 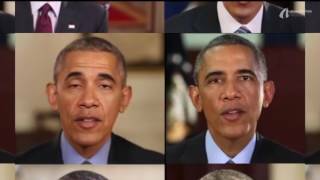 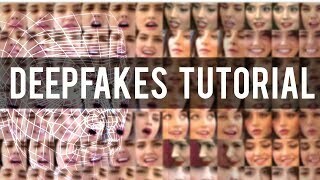 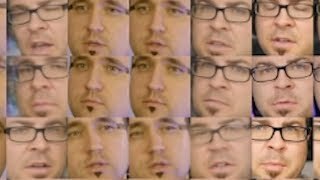 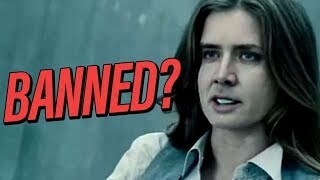 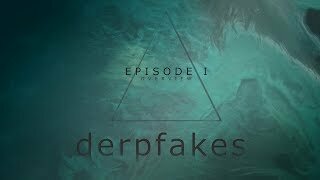 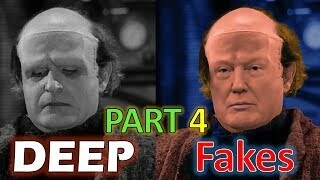 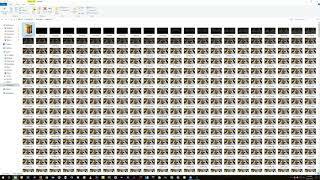 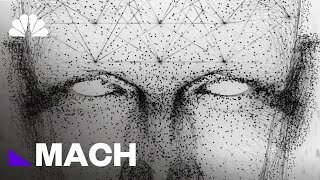 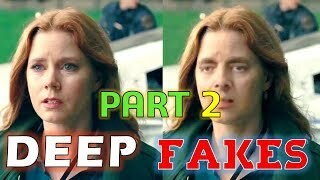 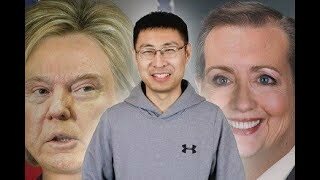 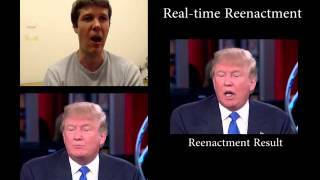 DeepFakes Video Collections Part 3: Who Will Stop it?? 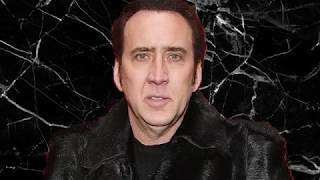 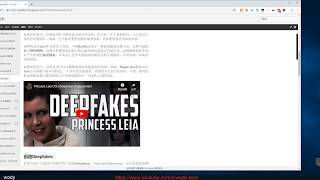 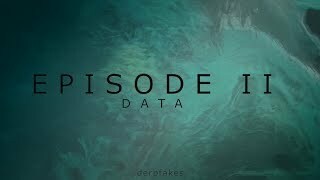 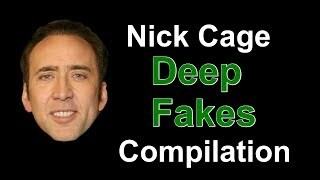 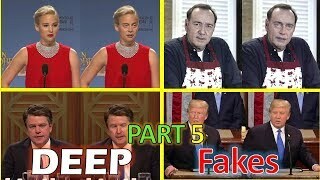 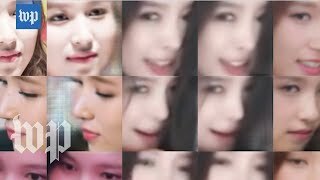 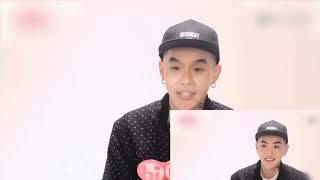 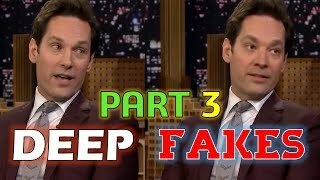 Deepfake video collections part 5: are these celebrity videos fake? 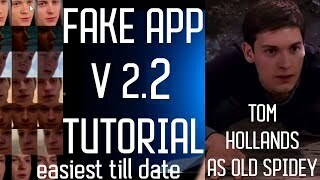 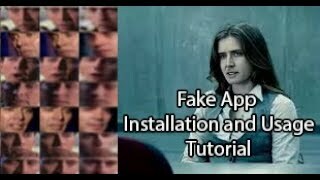 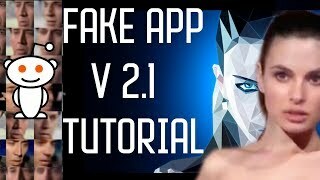 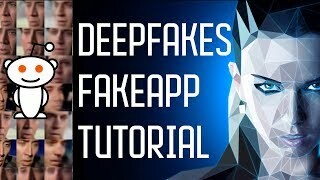 Fakeapp install and use tutorial. 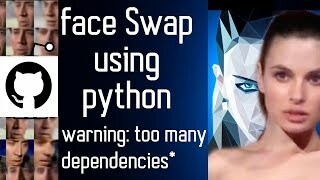 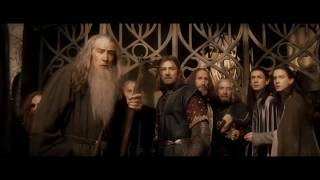 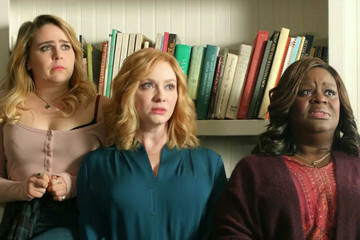 Prerequisite software: Python - https://www.python.org/downloads/ Visual Studio 2015 - https://go.microsoft.com/fwlink/?